My name is Gilang. I am an experienced technologist in software engineering. 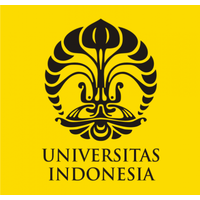 Graduated from Universitas Indonesia in 2011, I have strong fundamental knowledge in computer science and software engineering. 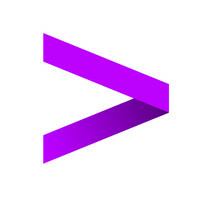 I began my career as a technology consultant in Accenture where I mainly worked as functional analyst in Program Management Office (PMO) system implementation. 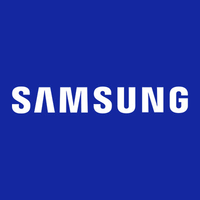 After almost 4 years in consulting industry, I moved to Samsung R&D Institute Indonesia as software engineer where I contributed in Tizen application development as team leader in library and framework development. 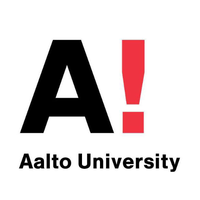 3 years working in technical field, I am working towards my master degree in Security and Cloud Computing at Aalto University in Finland. I aim to be a world renowned software engineer! I have been passionate with computer programming since I was in high school. Taking computer science as my major equipped me with important knowledge and foundation in software engineering. I have strong understanding in computer programming, object-oriented design, and software engineering, which proven to be beneficial in performing my work as software engineer. Despite of mainly working as a consultant in my early career did not reduce my ability to work in technical field. My reason to switch track from consulting to technology industry is to maximize my potential in technology industry, which is proven within my 3 years in this industry. I believe I will be able to achieve more in the future. My main interests are system programming, library development, embedded system, programming language, and software design pattern. I am also interested in computer security, cryptography, machine learning, information retrieval and natural-language processing, which are my topics of undergraduate degree research and ongoing master degree courses. I am looking forward to combine those topics into something beneficial and applicable in computer science. Experienced in more than just programming, including system design, technology architecting, problem solving, and code quality. Piloting in new technology usage, adoption strategy in team, innovating the new way to solve ongoing problem and maximize team capabilities. Engineer with consulting experiences, bridging communication between technology teams and business users, and presentation development. Team leader and team player, building people through classroom teaching and mentoring in both technology and personal development. Working in Tizen native apps development, C++ framework for Tizen, and Internet of Things. Working in Program Management Office implementation project in major utility company in Indonesia. 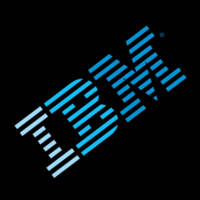 Internship in Global Technology Services. I can do magical things. Making a code works needs magical skills. I just throw my spells, and kaboom! It works! And I have the hell no idea why it is suddenly working. It's just a joke, really! But after all, I am not your typical programmer. Try me!